Dashing D's Cleaning Services, Inc.
New City Cleaning Systems, Inc. Comment: I would like to pay for the sanctuary carpeting to be cleaned at the United Church of Christ in Everett on Rockefeller Ave. I would like someone to go to the church and look at the carpet and tell me how much it would cost to clean it. Comment: 3 pets -- one was ill recently and......you can imagine the rest of that situation. Comment: Carpet is 8 years old and never been cleaned. We did get an upgraded pad. Everett Carpet Cleaning Services are rated 4.71 out of 5 based on 443 reviews of 13 pros. 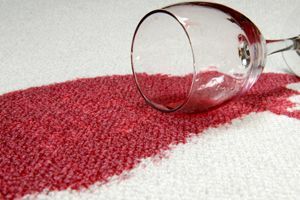 Not Looking for Carpet & Upholstery Cleaning Contractors in Everett, WA?